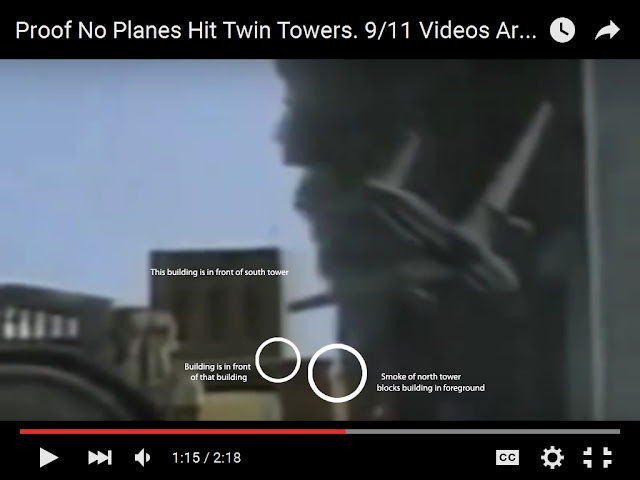 NEW Proof No Planes Hit Twin Towers. 9/11 Videos Are Fake! 9/11 Fake: As Seen On TV! News Hounds We watch FOX so you don't have to.